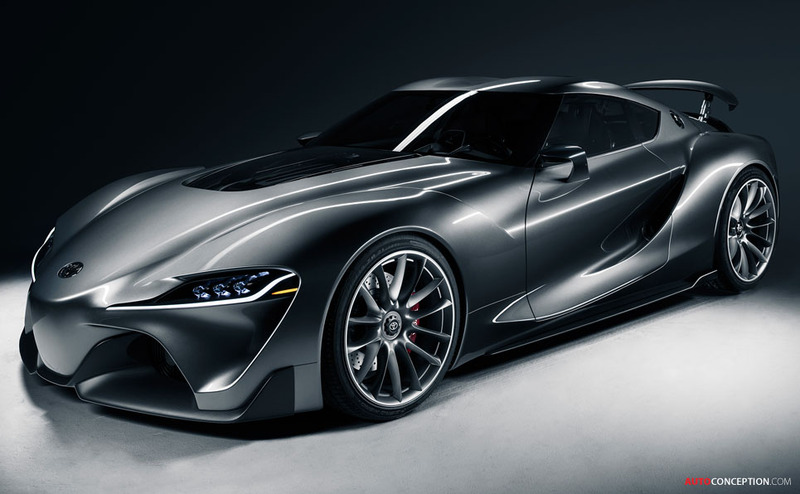 A new Toyota coupe concept breaks cover at the Detroit motor show today. 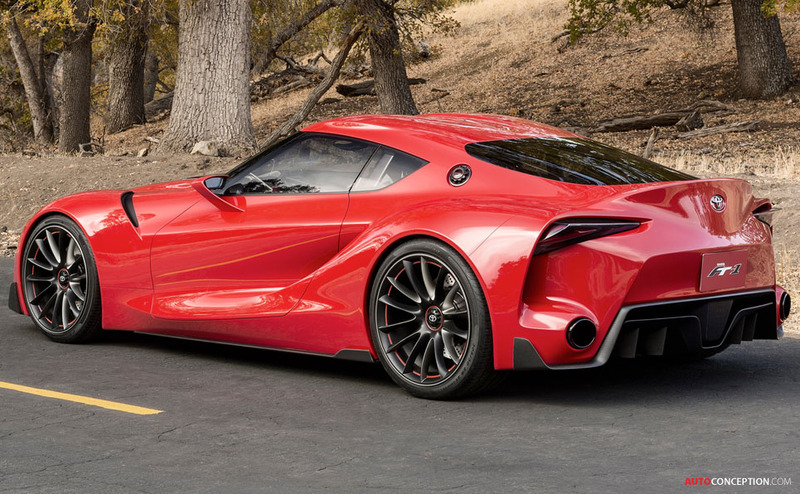 The new FT-1 study has been penned at the Japanese brand’s California-based Calty design studio, and is a direct response to current President Akio Toyoda’s call for a design revolution. 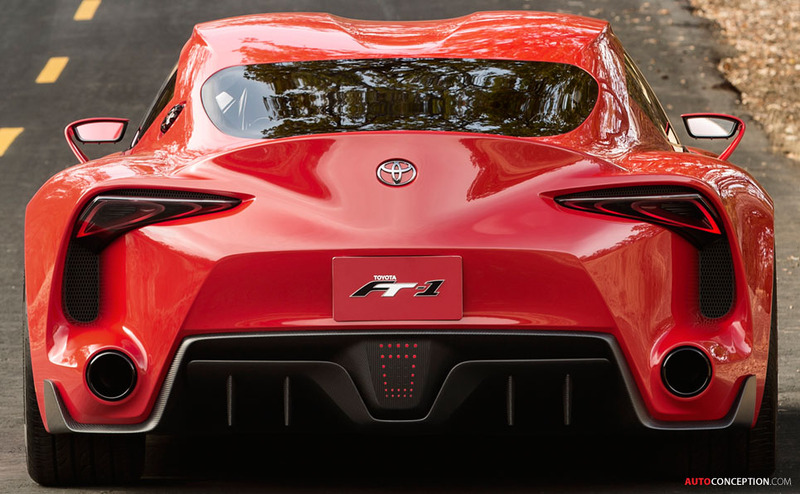 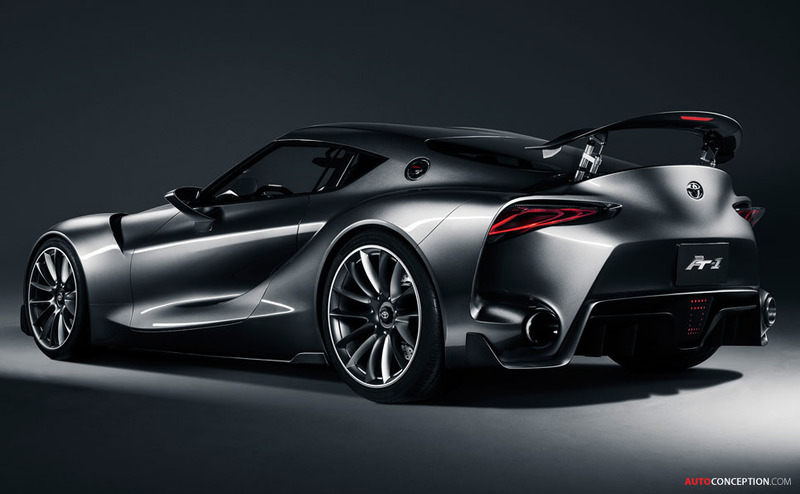 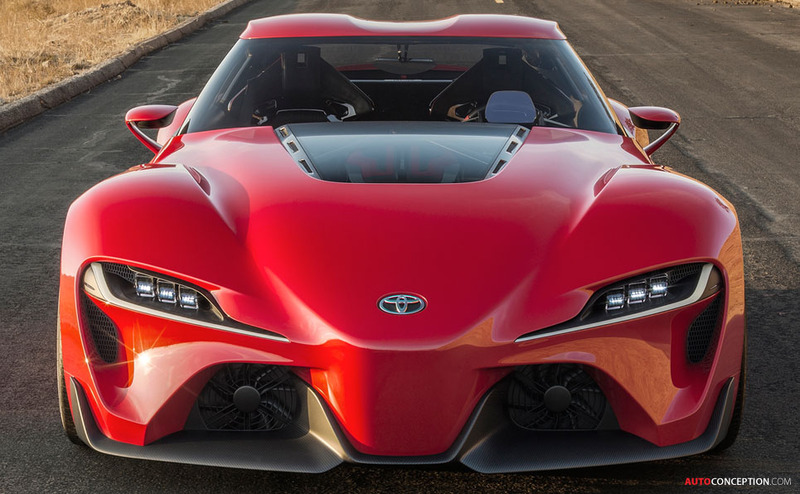 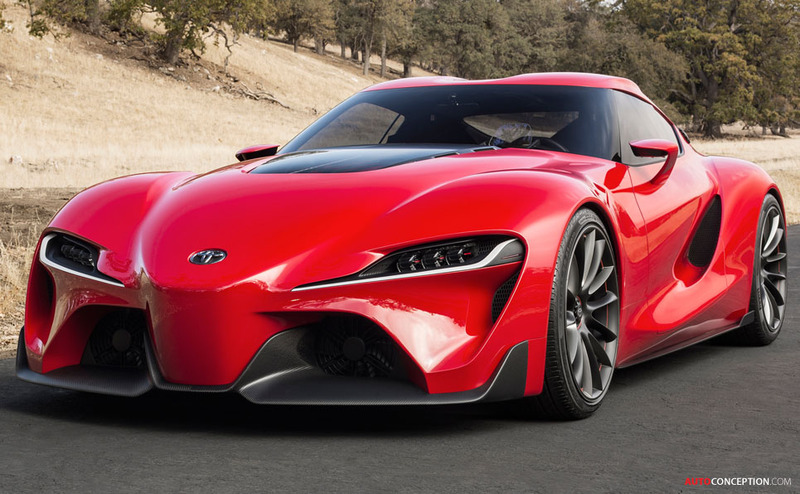 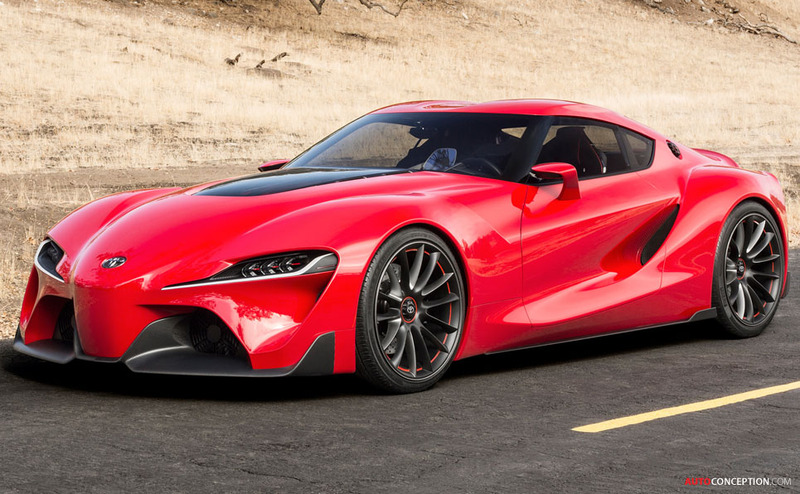 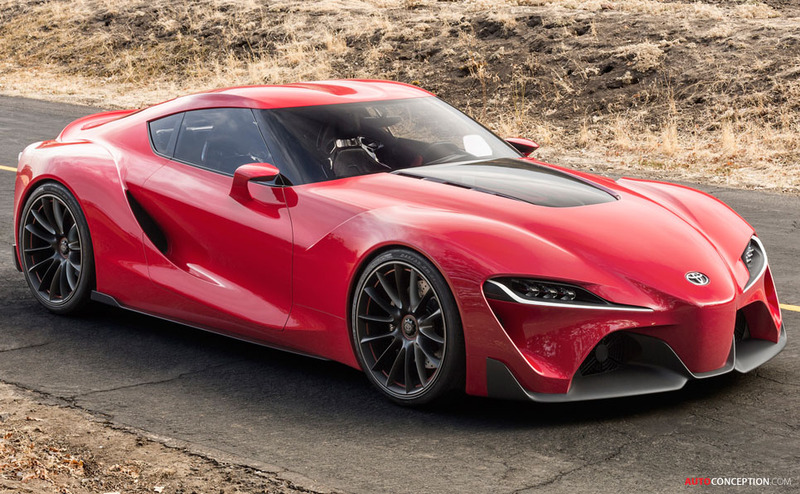 FT-1 stands for “Future Toyota,” and the number “1” represents the ultimate. 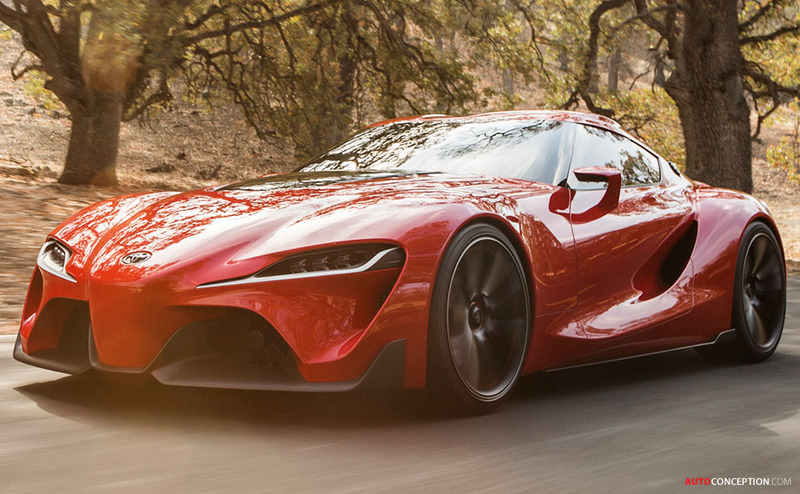 According to its designers at Calty Design Research, which celebrates its 40th anniversary this year, the FT-1 Concept is the ultimate expression of a Toyota coupe design, building upon Toyota’s coupe heritage dating back to the 2000GT, Celica, Supra, MR2 and most recently Scion FR-S. 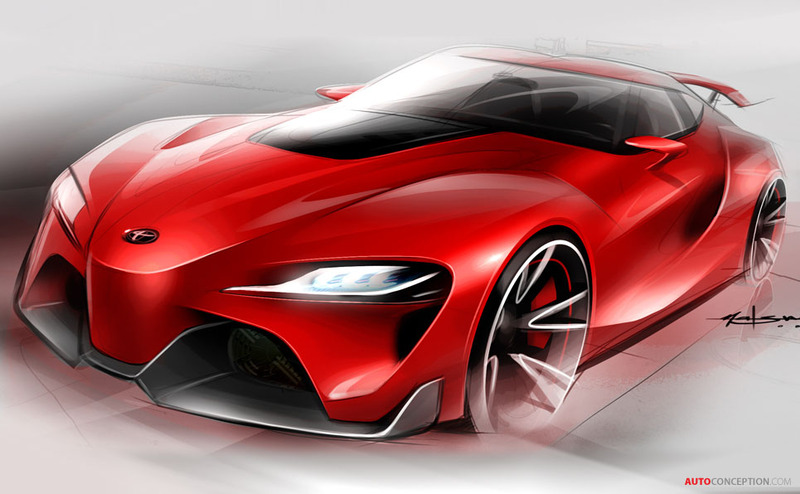 In addition, the concept draws inspiration from Calty’s more recent sports car concept work such as FT-HS (2007) and the Lexus LF-LC (2012). 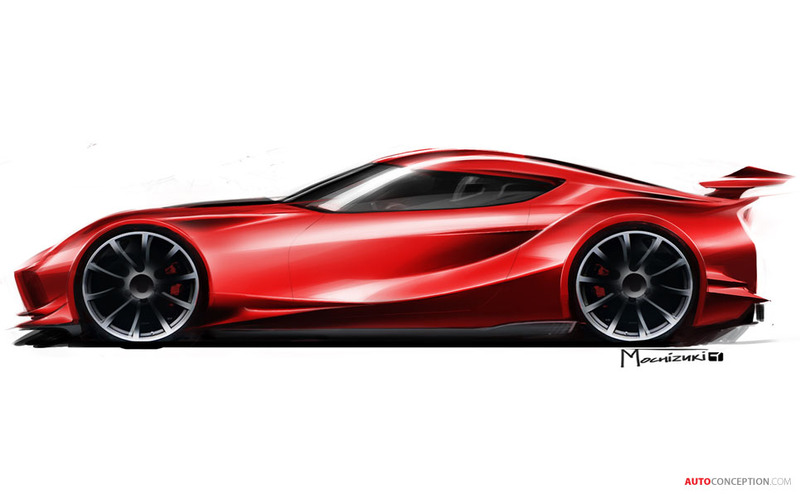 The exterior aims to capture the look of racecar with a curvilinear form, pronounced front wings and sharply defined contrasts. 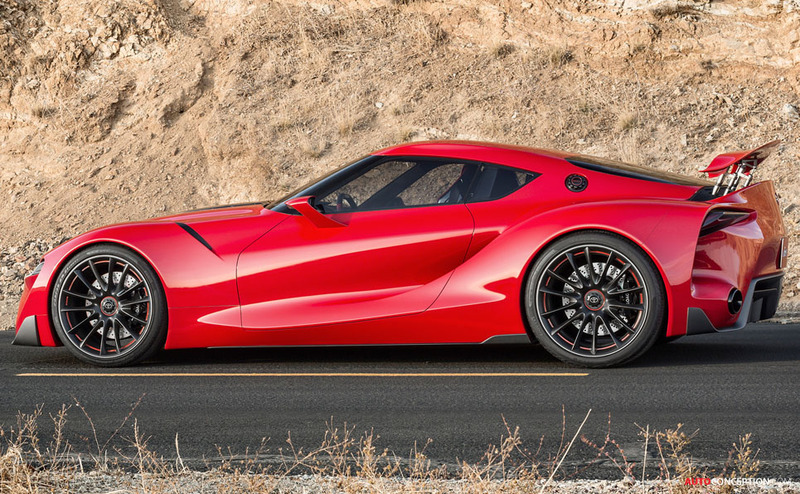 The FT-1’s aerodynamic qualities are communicated by its large air intakes, exhaust ports and retractable rear wing. 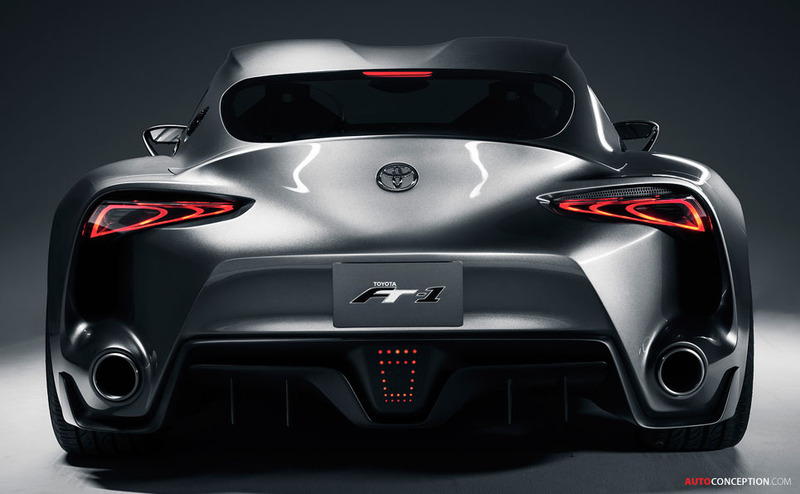 The front engine/rear-wheel drive configuration allows the cockpit to set further towards the rear of the car, within the wheelbase, helping improve weight distribution as a result. 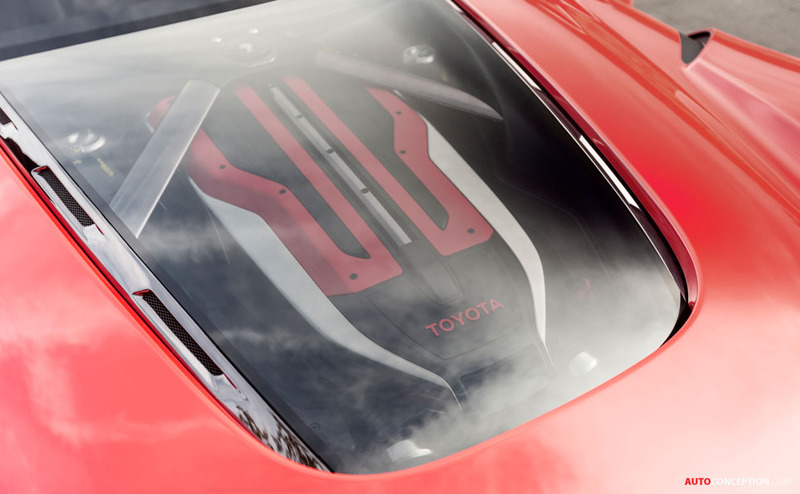 The wraparound windscreen and side glass arrangement are a clear nod to the design of the original 2000GT. 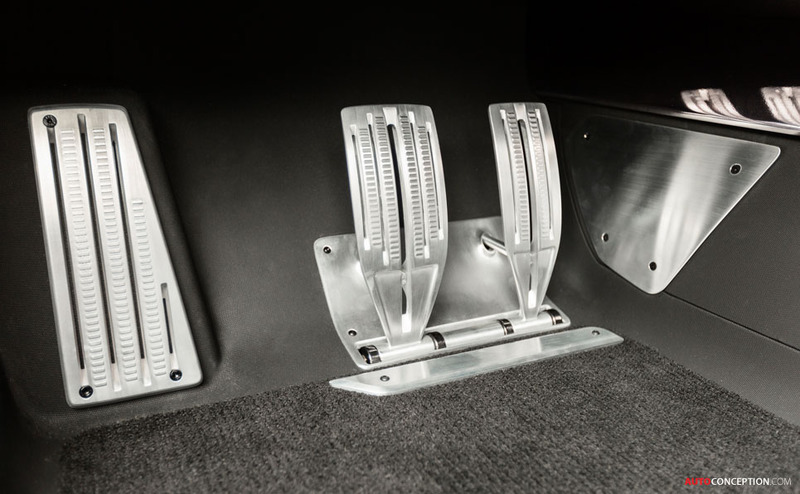 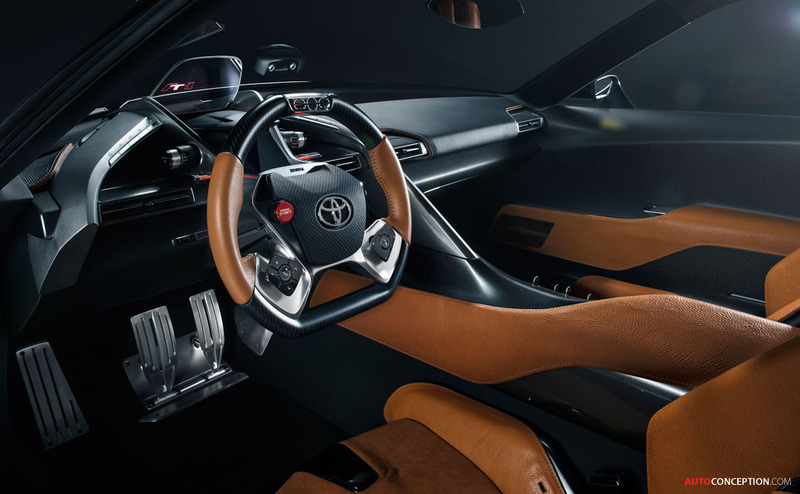 On the inside, the ergonomics of the cabin capitalise on the car’s low centre of gravity. 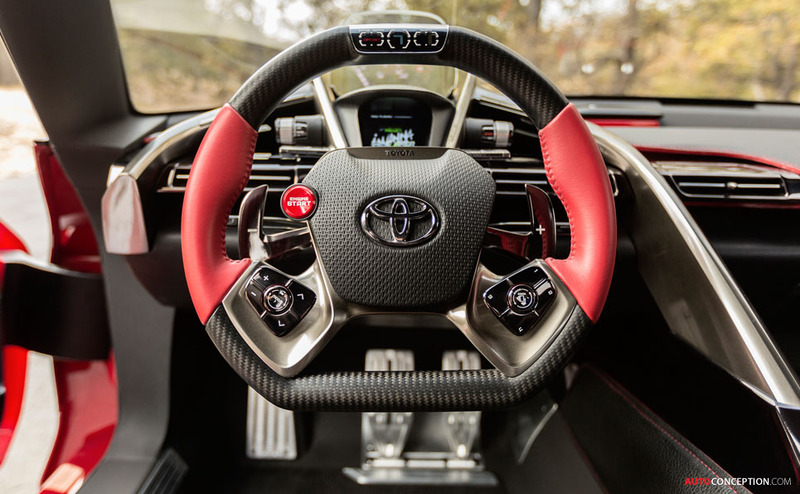 A delta-shaped display zone incorporates a Formula 1-style steering wheel and a colour head-up display that projects key information just above the wheel. 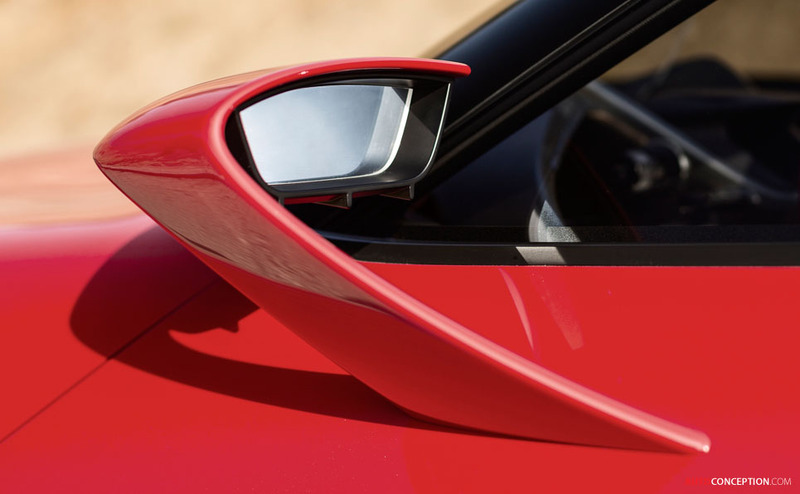 The designers have pushed the A-pillars as far back as possible, to increase visibility when cornering. 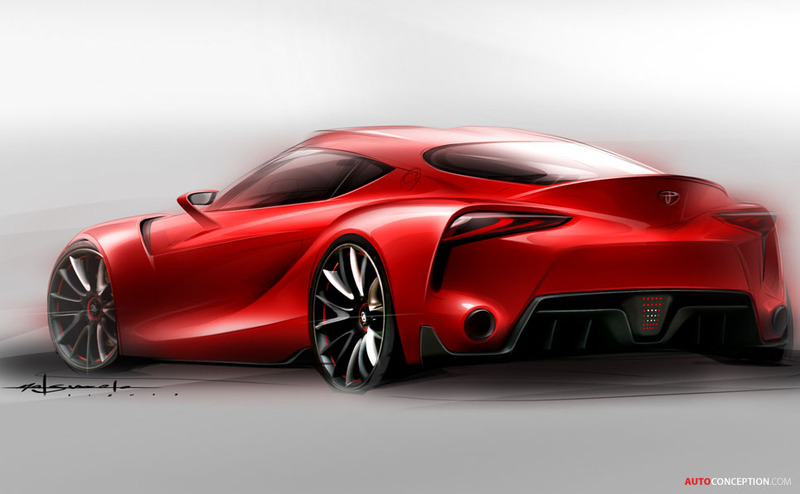 Traditionally Toyota’s design decisions have been driven by consensus among a large group of people. 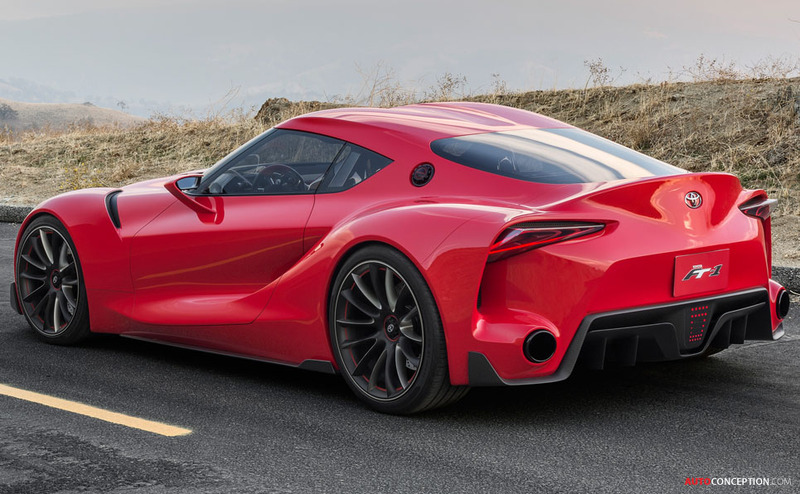 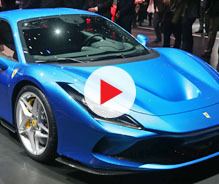 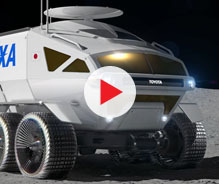 However, under Akio Toyoda’s stated directive to invigorate Toyota products with more energy, passion and “Waku-Doki” (translation: a palpable heart-pounding sense of excitement), the approval process is said to have been streamlined. 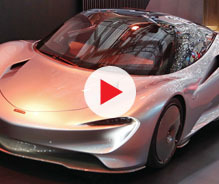 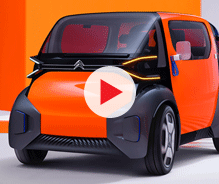 The company says this new approach aims to produce cars that connect “more deeply” with customers.